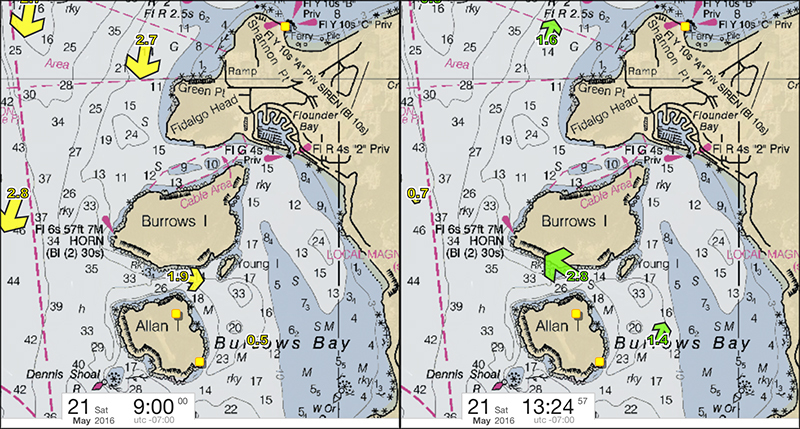 Route: We will circumnavigate Burrows and Allan Islands in the counter-clockwise direction. Stop at Burrows Light for a break, and at Alice Bight for Lunch and then return to Washington Park. 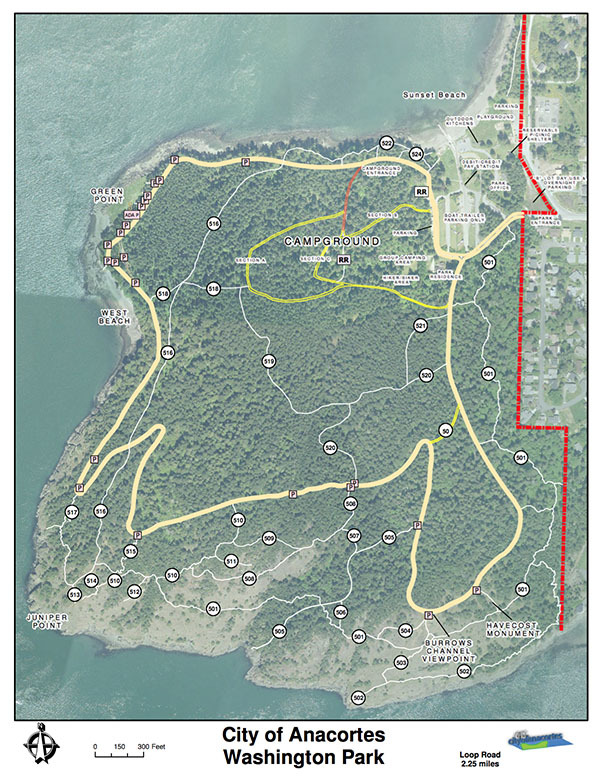 Meet at the Washington Park, Sunset Beach boat ramp west of Anacortes for a 9:00 AM launch. I will be mentoring Karen Cramer who will act as our leader for this paddle. We have collaborated on the planning. This counts as a Student Paddle for participants in our recent Everett Branch Basic Sea Kayaking Class. 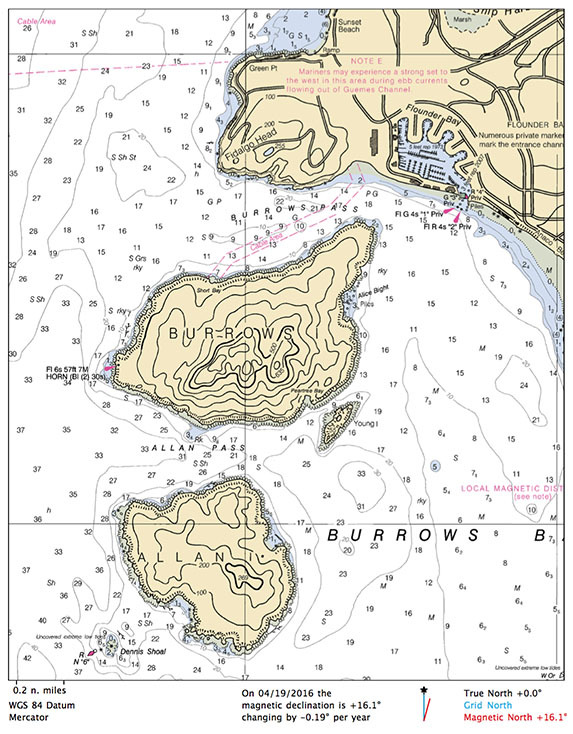 NOAA Chart 18421, 18427(Dan used) or Sea Trails WA 001. Contact Dan Hale cell: 425-343-8661 or dan@danielhale.net to reserve spot and confirm exact location. 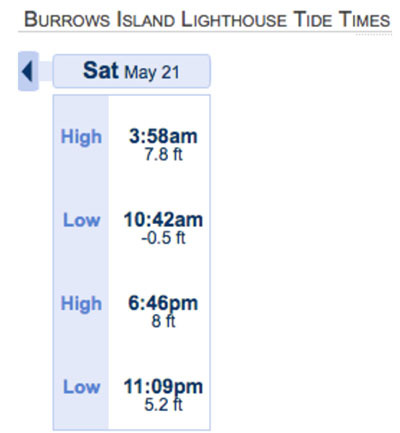 Considerations: Strong Eddy lines and tide rips between Burrows and Fidalgo Head. Only places to stop are Burrows Lighthouse and Water Trails at Alice Bight.